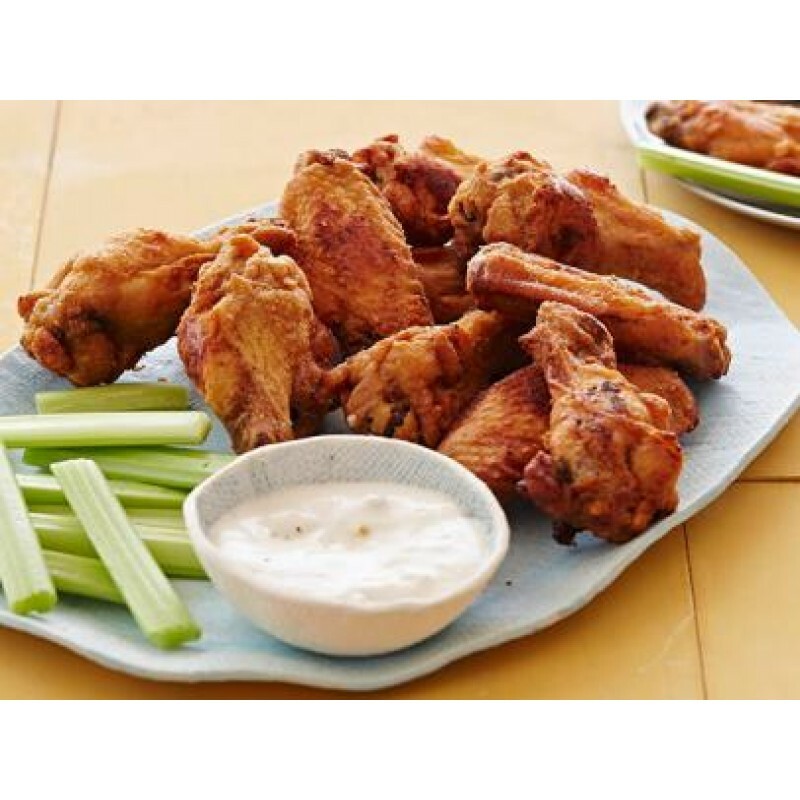 Traditional Bone-in or Boneless Chicken Wings - served Hot, Medium/Mild, BBQ, Honey BBQ, or Garlic Parmesan with Celery and choice of Blue Cheese or Ranch dressings. How many do you want? 10, 20, 40, or 50!